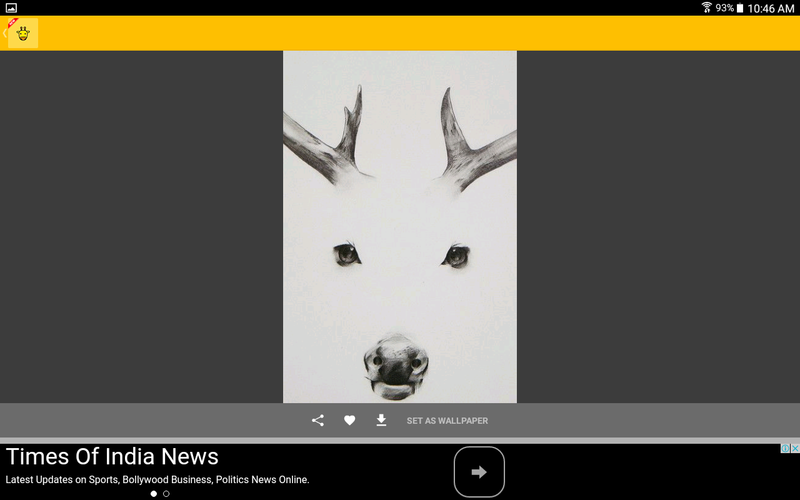 If you love minimalist style of art this App is good to download. With hundreds of Minimal artwork and some of them being really good Minimal Wallpaper is a good App. The simplest photos are often the most beautiful and powerful. The large amount of empty space gives the subject the attention it deserves. Minimalism is the style that reduces the distractions to enjoy and focus on main message. 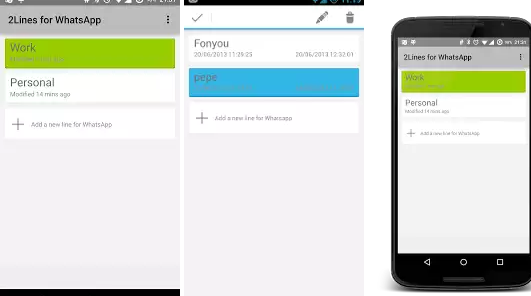 The App supports landscape and horizontal mode and is compatible with almost all mobiles. You can add photos to favorites,download them and share it too. Remember the wallpapers are big battery users. The app is simple and ads are not annoying. The App does amazing work of copying the text from almost all places where your normal long press does not work. You can copy text from Facebook, Twitter, Instagram, News Republic and many more places. 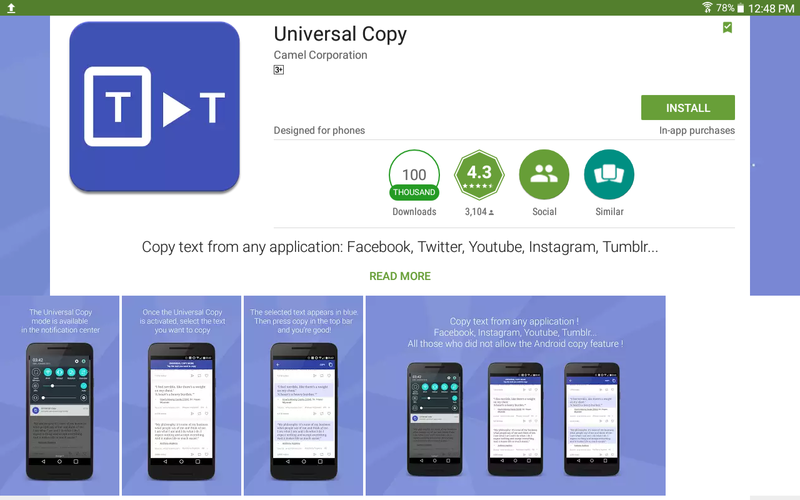 It’s simple to use after installing,activate the universal copy accessibility by going to settings and then accessibility, now go to any app you want to copy text from,open the notification drawer activate universal copy and tap the text you want to copy,it will be highlighted in blue. You might need to change some settings in your Samsung phone. The tapping might take some practice but the App works fine. 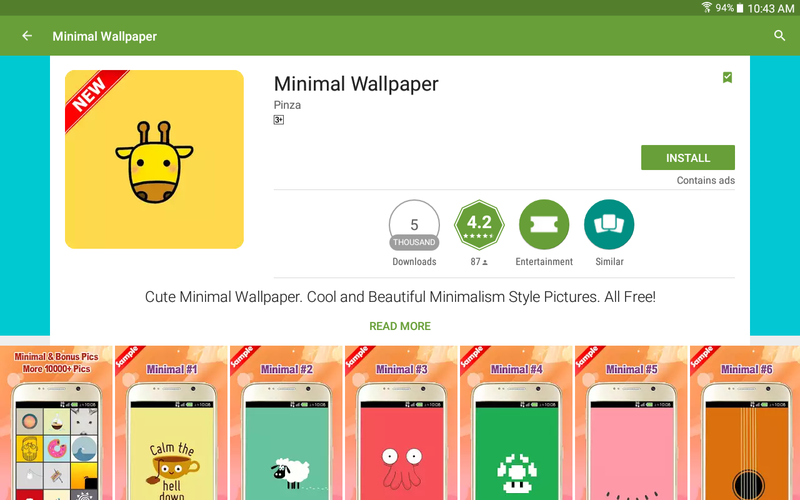 The App is helpful in relaxing by painting mandala,zen,animals and detailed illustrations. 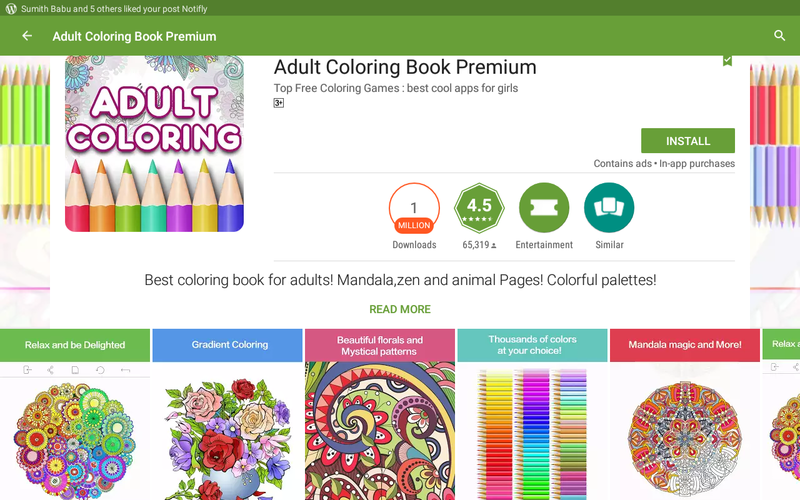 The App is simple to use and you can easily pick colors, pencil,palettes and illustrations though as you progress the illustrations which you might like is sure to be in paid version and it’s not cheap. You can save your work and share it with friends on different platforms. Zooming in and out of illustration and also gradient coloring is possible in free mode. 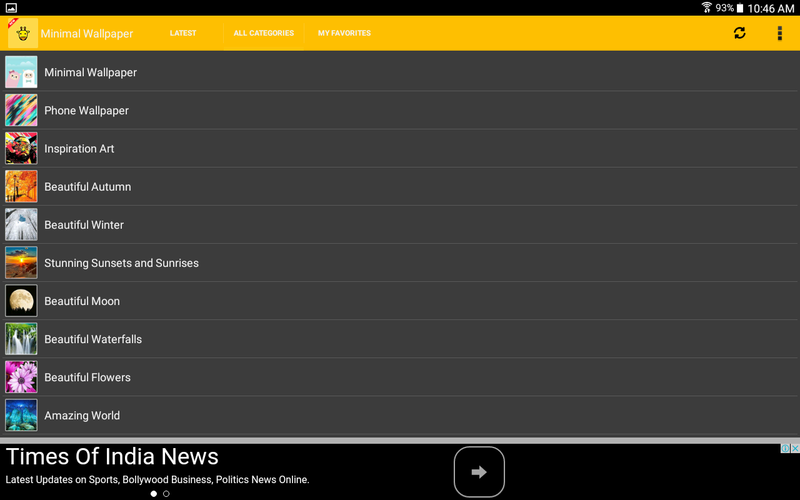 Featured as one of the essential Apps on Google play,it really packs lot of features. 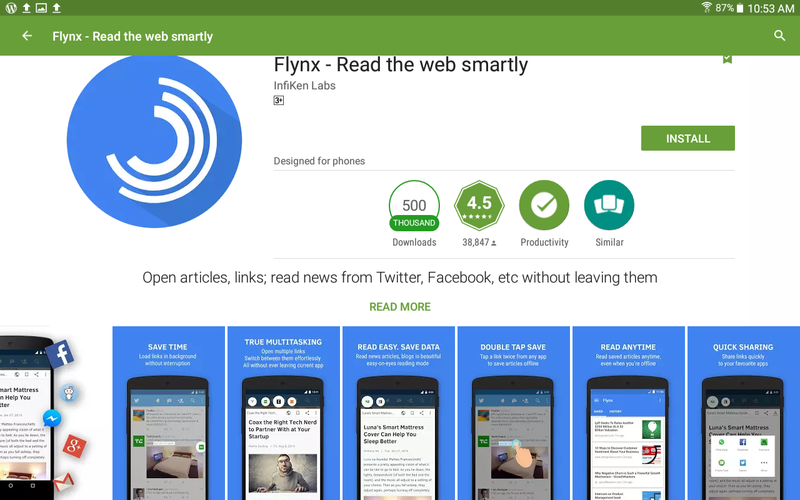 The app helps you to open links and articles from your app without leaving them. It loads the article in background while you’re doing your work and the quick read mode only downloads the relevant material without the advertisement. This helps you to save time and data because it gets rid of clutter and ads. You can save the article for offline viewing just by double tap. App opens multiple links and you can switch between them easily and can share the links too. App supports 15 languages.